Sil-e-Rahm is a key part of Islam, as maintaining relationships with family is essential to unity. However, with our busy lifestyles, it may not be so easy to keep in touch with our extended families, aunts and uncles, etc. One good way is to keep a note of important birthdays, and at least make the effort to call them on that day. 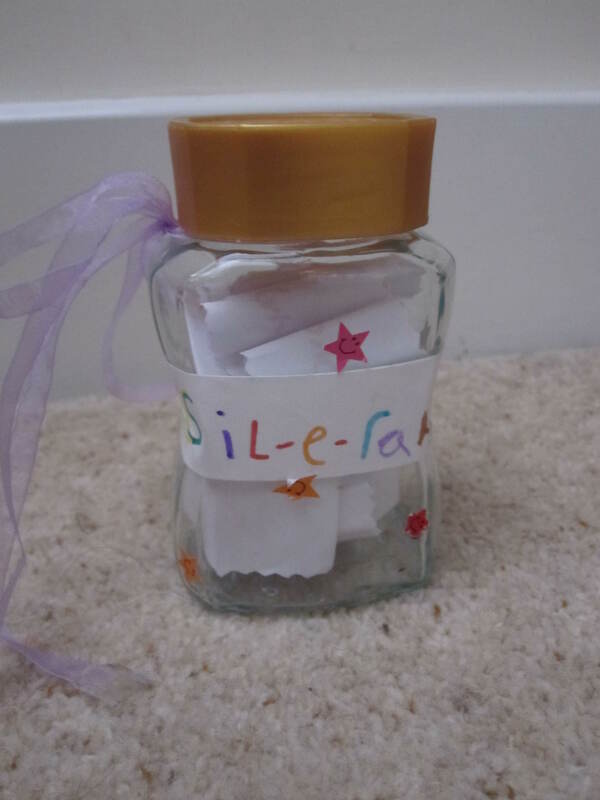 Another idea, which is especially useful to teach the importance of this concept to children, is a Sil-e-Rahm Jar. Cut out strips of paper and write the names of people your children want to/should keep in touch with – cousins, friends, etc. Then choose a day, a day that you know you will have some time to make calls and that time-difference won’t be an issue, and on that day every week, pick a name out of the jar and skype/facetime/call away! This Sil-e-Rahm jar may be ideal for those returning from ziyarats as well. One of the beautiful aspects of ziyarat is getting to know and forming ties with the people in the group, as well as coming across long-lost friends and acquaintances of other groups. Although initially upon return, efforts are made to keep in touch regularly, unfortunately this inevitably dwindles… Why not make your own Sil-e-Rahm jars and see how that works?